Are you making any new year resolutions, intentions, or goals? 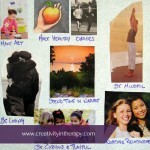 Art and creativity are a great way to deepen your exploration and commitment to these intentions or goals. 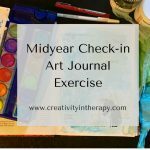 So whether you are a therapist with your own resolutions or need some ideas for how to help clients explore goals, resolutions, intentions, or commitments, consider making art a part of this process. 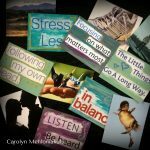 For the past few years, I have been trying something a little different every year when it comes to new year resolutions. I don’t think that any one way it best, so I just go with what feels right for me at the time. While last year I focused on a single intention for the whole year, this year I decided to return to more traditional resolutions. I have two major goals for my business this year, one big goal for my home life, and a few self-care practices that I would like to make more regular. 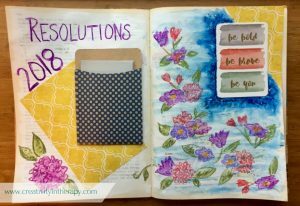 I have an altered book that I have been working on sporadically during the past year, so I decided to do an art journal page in the altered book about my 2018 goals and resolutions. 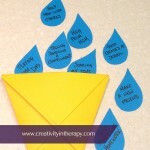 I wrote each resolution on a card and placed them all in an envelope glued to the page. 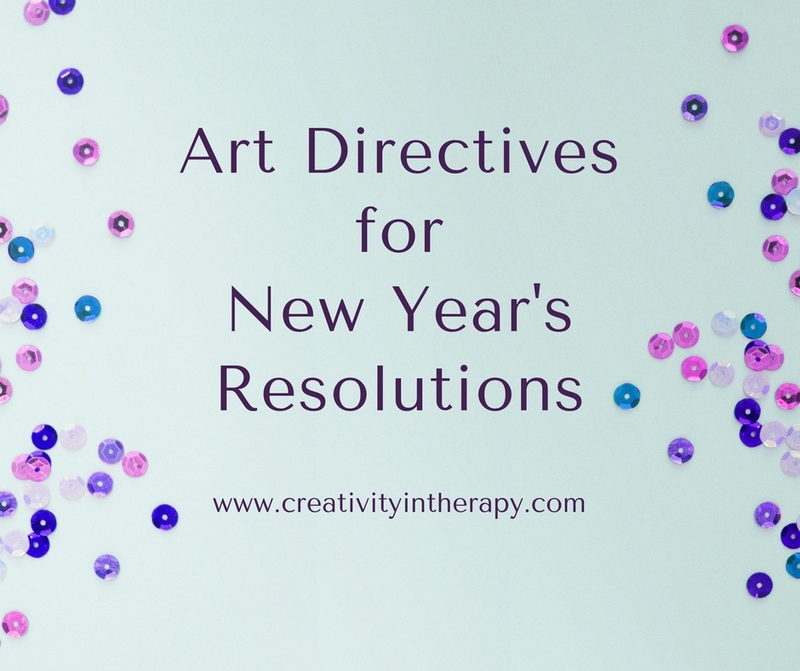 If you are looking for some more direction about art activities for goals, new year’s resolutions, commitments, and intentions, here are some art directives that I have shared in the past. 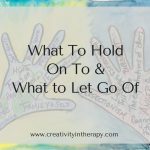 What Do You Need To Hold On To And Let Go Of? How do you approach New Year’s Resolutions and goal-setting? 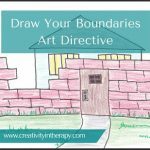 Do you have a favorite art directive for this? Share below in the Comments! Happy 2018 and congratulations on your blog. You seem very knowledgeable, and committed thank you for your help. I recently started doing art drawings I never had the confidence to do it but some artist friends have encouraged and couch me it has help me emotionally and to focus more. I want to improve my artwork along with doing therapy.. I still have questions about the scribbles I name a page “Scribble Anxiety Away” after I did it I have been trying to find out the meaning of the drawing how do I go about it to discover what the message is behind it?. Thanks again for your blog is a blessing. 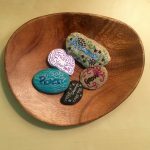 So glad to hear that you are finding art to be a help for you. One way that people understand the meanings in their art is to try to dialog with the art. 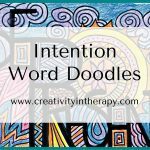 Through writing or conversation, you ask (and then respond for the art piece) questions like “What do you want to tell me?” You can also try stepping back from your piece, witnessing, then writing about what you observe (descriptive words) in the art and then write about how these might apply to you. 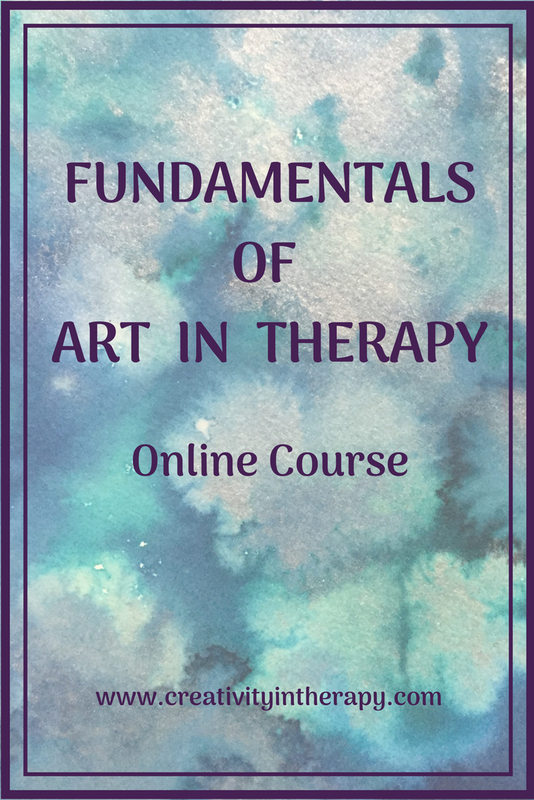 Keep in mind that some art may not have a deep message or meaning – for example, scribbling anxiety away may be more about the physical release of anxious energy. The final product might not have particular meaning. 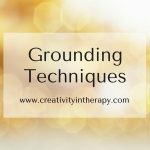 The best way to explore your art more deeply would be to work with an Art Therapist who can guide you through the process. Excellent ideas!! Thank for sharing! I very much appreciate and look forward to your blog posts!